The ‘Boys Day Out’ is an active social event that brings together men from all walks of life. Founded on the core value that illness prevention is an undeniably better option than cure, these events provide a safe and inclusive environment where men can speak more freely about their mental health issues, without fear of judgement. ACFC believes a healthy lifestyle and physical activity is paramount in the prevention of depression. Therefore the focus for each event will not only be to foster open, supportive and healthy relationships but to engage in activities that promote well being for the mind and body. ACFC’s main aim for the ‘Boys Day Out’ events is to connect like minded individuals who want to work towards creating a culture of acceptance and tolerance among the wider community, while building a strong and reliable support system for those suffering from depression. 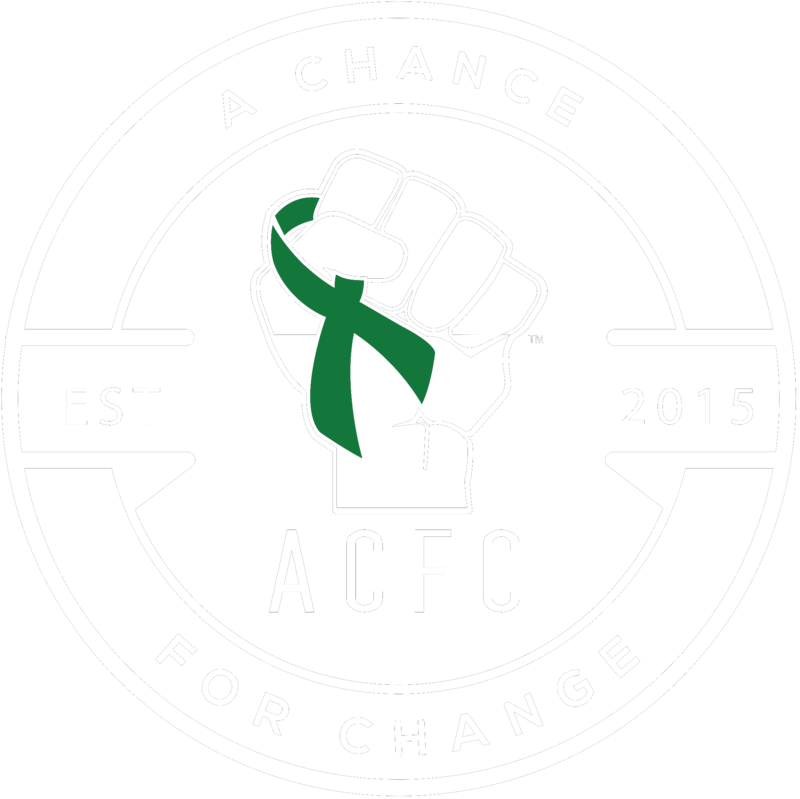 ACFC engages its members to come together with the common goal of raising awareness and understanding around matters of mental illness and in the promotion of prevention initiatives. Males from the ages 18 and up. Our events will vary in times. All details will be provided when each event is launched.